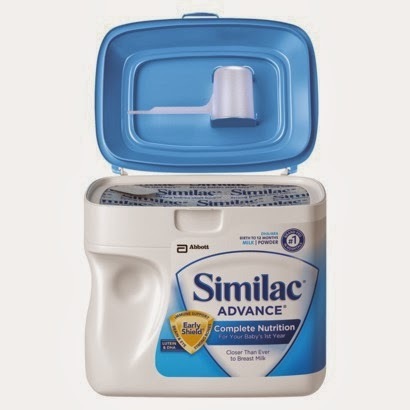 There is a new coupon for $2/1 Similac Large Powder! Similac coupons are very rare so make sure to print it if you can use it! Target normally has their tubs for $24.99 and they have a deal going on where you'll get back a $10 gift card when you buy 3 (online OR in-stores) of the BIG tubs of Advance, Sensitive, Organic, or Go & Grow. Final cost would be $19.65 each when you use three coupons and after gift card. FINAL COST: $43.97! Just $14.65 each! WOW! Hoover over your name in the upper right corner, click on "Your Profile," change your zip code to "" and save your changes. CLICK HERE and look for the coupon under the "" category! !